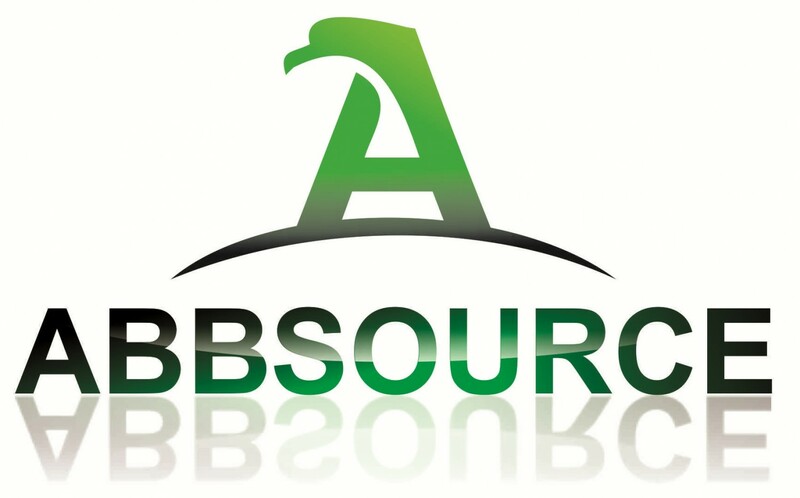 ABBSOURCE, LLC (ABBSOURCE) is a woman-owned, small business incorporated and headquartered in Virginia. ABBSOURCE is divided into the following three core business units – Industrial Security Consulting Services, Information Technology Consulting (ITC) and Accounting/Finance/Legal Staffing Solutions. ABBSOURCE brings experience, knowledge, dedication, and a commitment to service to your company’s projects. ITC specializes at helping organizations meet their information technology requirements. Contact itc@abbsource.com for additional info.